A brand is the most important facet of any business beyond production, distribution, pricing or location. It is what that exists in the consumers mind about a company or entity. Every bit of communication a company has with the market or clients results in making or breaking a company brand. It is associated with the goodwill and loyalty you have earned with your customers. Hence, it is essential that your brand should differentiate your products and services from the competition in a significant way. It should remind people of the reputation for which you are known. 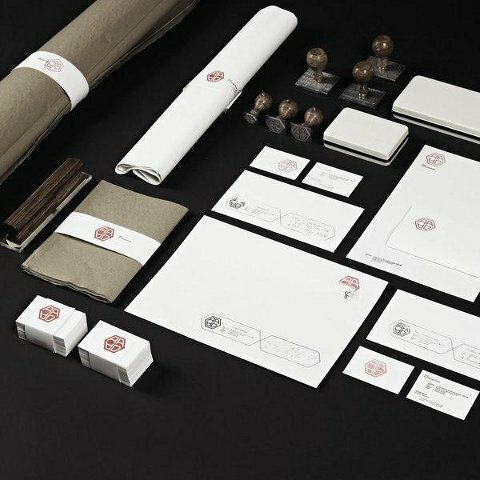 When it comes to your business brand, design plays the most important role. It is the thing that brings your customer and your business together. It’s not simply a name or logo but an overall image that a customer has when dealing with you. A professional design can do wonders while a badly designed logo creates a negative impact on your company. Successful brand design companies in Essex have a number of clients coming in day after day for this purpose. A good brand design is a necessity for any successful business. There are, however, some suggestions given to assist you in getting the most of your company’s brand. You may wonder that everything that is something has been done before, but that is not true. The possibilities for creating an original brand are endless. The customers want to see something new and different. However, make sure you don’t forget the company’s objectives and overall marketing strategy. The audience is exposed to your brand over a period of time before they form associations in their mind. The more they see your image, logo and company name, the more they start to remember and become aware of your brand. Consistency is very essential for building a brand. Invest some time during the invention process or seek professional opinions for the design concepts. When you give importance to your wishes in the beginning, you can avoid having too many changes later. Always stay consistent with your logo and brand as consumers want to see the same visual images to make those connections with your company. Choose the colors, fonts, pictures and messages that you really want and then work to promote your brand. Giving away promotional items like CD cases, yardsticks, pens, back scratchers, brochures serves many purposes. The more you create exposure for your brand, the more likely people will remember it. Studies have proved that public likes to do business with those that contribute promotional gifts than the companies which do not. People tend to talk about business they interact regardless of the experience. Work towards this concept and encourage your audience to talk highly about your business. At the time of mailing promotional material for your existing customers, send some few items too. This way you can be sure that your advertising is spreading with the items. Looking at the present scenario of market, many companies prefer to hire the professionals to accomplish this task. 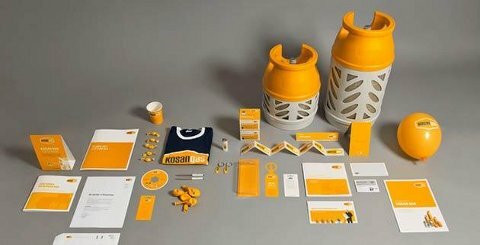 Their services help to create a unique brand logo to represent the business and differentiate from competitors. If you want the same for your business, then you can hire Brand design company Essex. They offer you a plethora of benefits by reaching out the customers and enlarging the customers’ base. Rodger Sheldon has 7 years of experience in the promotional products industry and Internet Marketing. He is also a staff writer for a graphic design company that provides services in Website Design, Branding and Packaging Design. This entry was posted on Saturday, November 30th, 2013 at 10:36 am and modified by WebMaster View on Friday, March 21st, 2014 at 1:43 am. You can follow any responses to this entry through the RSS 2.0 feed. Responses are currently closed, but you can trackback from your own site.